Yes! Propane Can: Maximize efficiency, power & savings. Yes! Propane can maximize efficiency, power and savings for Maine. Maybe Maine’s high oil prices are bringing your savings account down. Perhaps you want to help preserve Maine’s stunning natural environment, or use the most clean-burning fuel around your kids, or have the most energy efficient appliances in your home. Whatever your reason, let Waltz & Sons share the benefits of affordable, clean-burning and energy efficient propane with you and your family. Our family has sold propane and propane appliances for years, and we know Maine’s high oil prices, long winters and beautiful environment make propane the perfect choice for Maine homeowners! Propane is stored in cylinders and delivered to your home as a safely stored, compressed and bottled liquid. Over 48 million Americans rely on propane for water and space heating, indoor and outdoor cooking, clothes drying, backup energy and more. WHY IS PROPANE BECOMING SO POPULAR IN MAINE? Propane is a more affordable energy source. Maine’s high oil prices are a big reason propane is taking off in Maine. Because it is made in America and is in such high supply, the cost of propane has stayed both lower and steadier than oil, wood, electricity or natural gas. Our winters can be hard and long. Maine families who want to get the most out of their energy budget pick a propane fireplace or a propane generator—and stay warm, cozy and on track financially all winter long. Propane is a cleaner energy source. Green energy matters in Maine, and propane is an approved clean fuel listed in the 1990 Clean Air Act. Switching from oil or natural gas to clean-burning propane is an important step toward cleaning Maine’s air. And it isn’t just the great outdoors that benefits—indoor air is often significantly dirtier than outdoor air. Wood stoves and oil furnaces all fill the air in your home with invisible but dangerous particulates that are particularly harmful for the youngest, eldest and sickest among us. 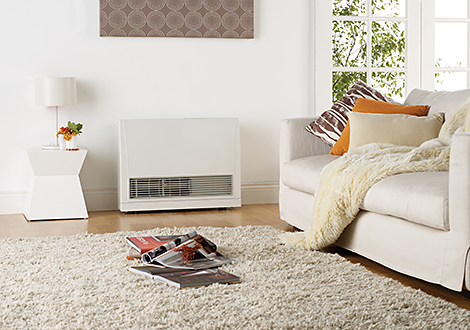 Want to breathe easy in your home? Choose a propane fireplace, a propane gas stove or a propane clothes dryer. Propane fireplaces and propane appliances are more efficient. Who doesn’t love getting more for less? Propane burns hotter and more efficiently, powering today’s most cutting-edge, energy efficient appliances. A propane fireplace, a propane gas stove and a propane generator provide more heat and light for less. Propane is good for the environment, good for your bottom line and part of living the good life right here in Maine. Want to know more about the power of propane? Waltz & Sons knowledgeable technicians have all the answers you need, and can create a FREE propane site survey for your home, office or camp. Call Waltz & Sons today! 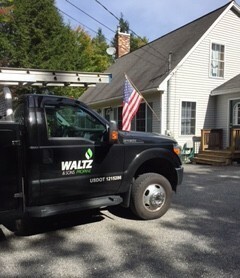 Let Waltz and Sons answer all your residential propane questions and put your mind at ease. 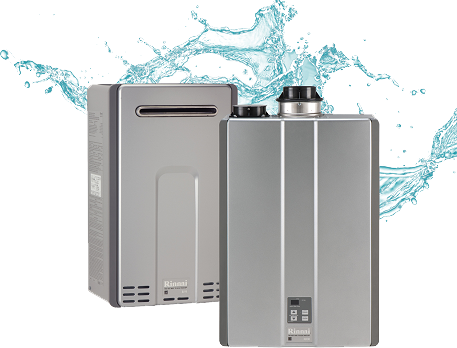 If you are considering energy efficient propane, replacing heating, cooking or drying sources or adding additional propane appliances to your home take advantage of our Free In Home Estimate today. Stay up-to-date on the most recent news and information from Waltz & Sons Propane!